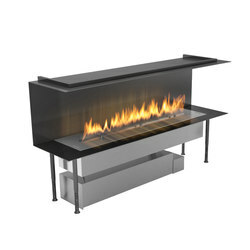 The beauty of real flames with a steel frame. 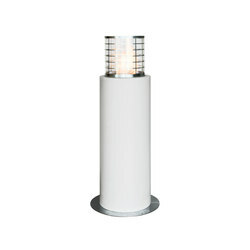 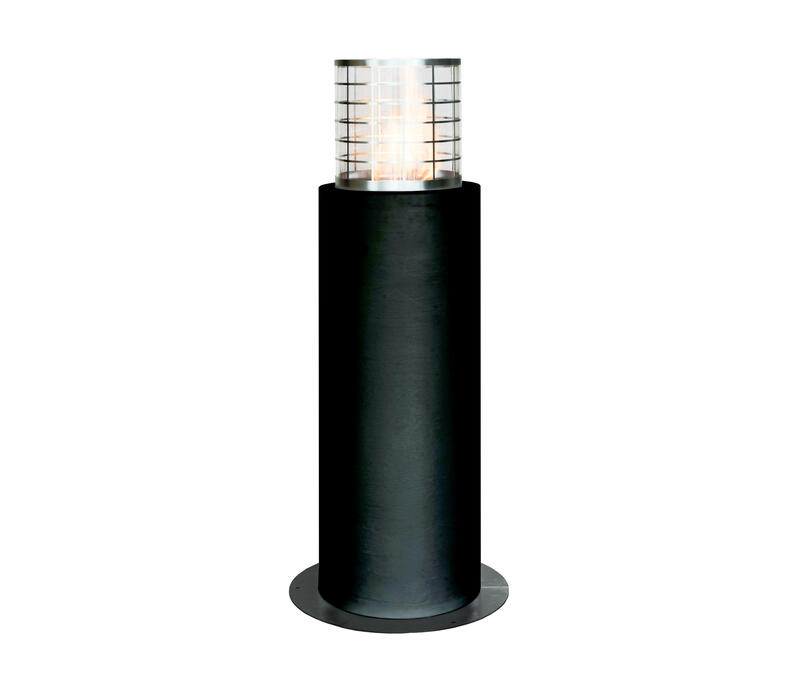 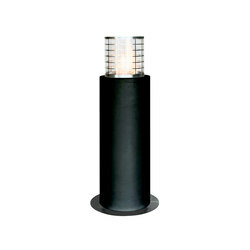 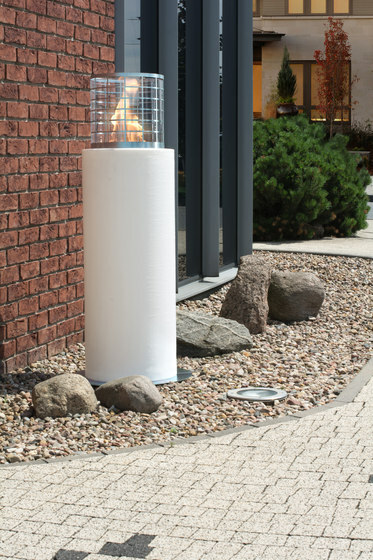 Faro has been designed as an ideal solution for commercial spaces such as restaurants, hotels and SPA’s. 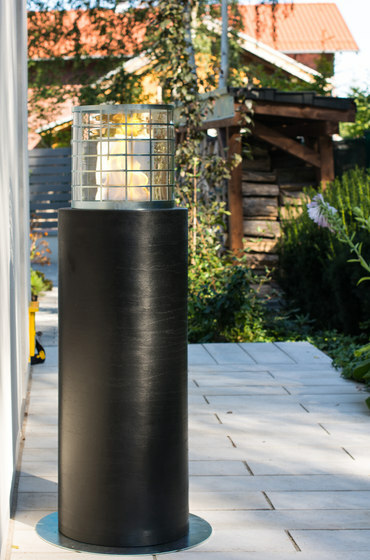 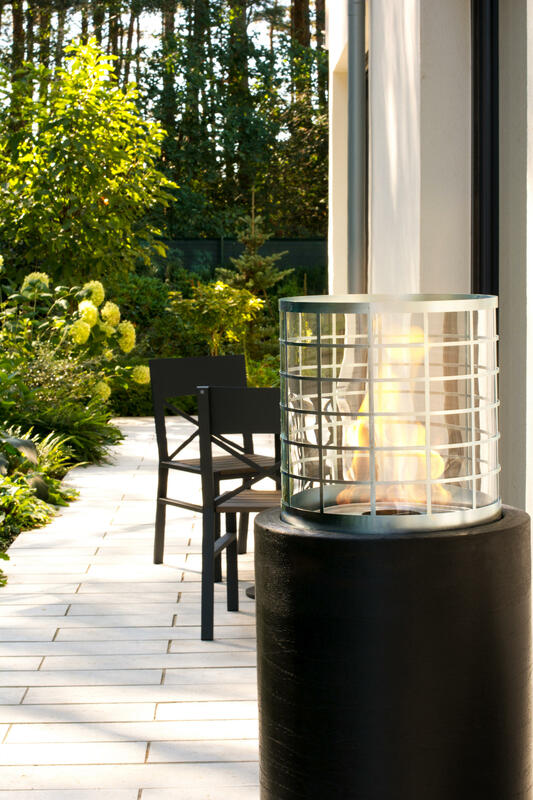 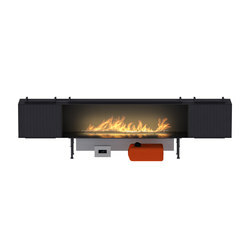 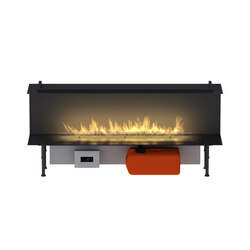 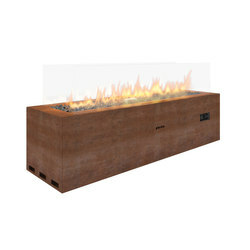 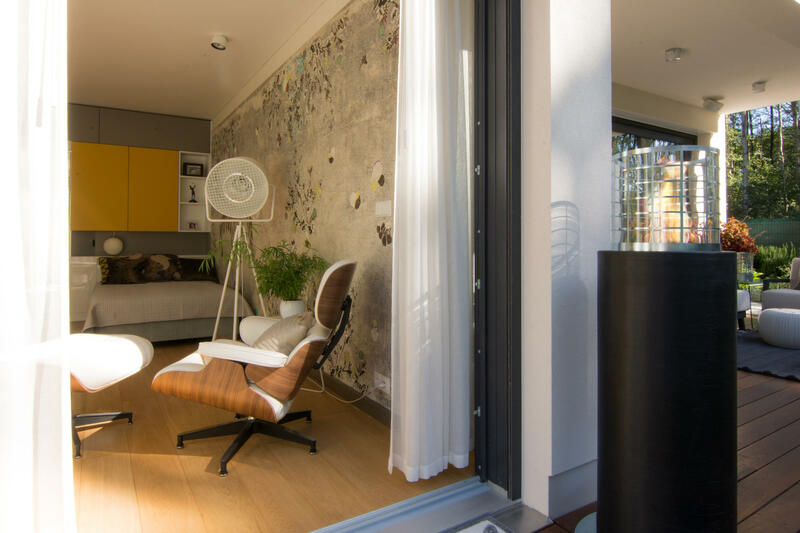 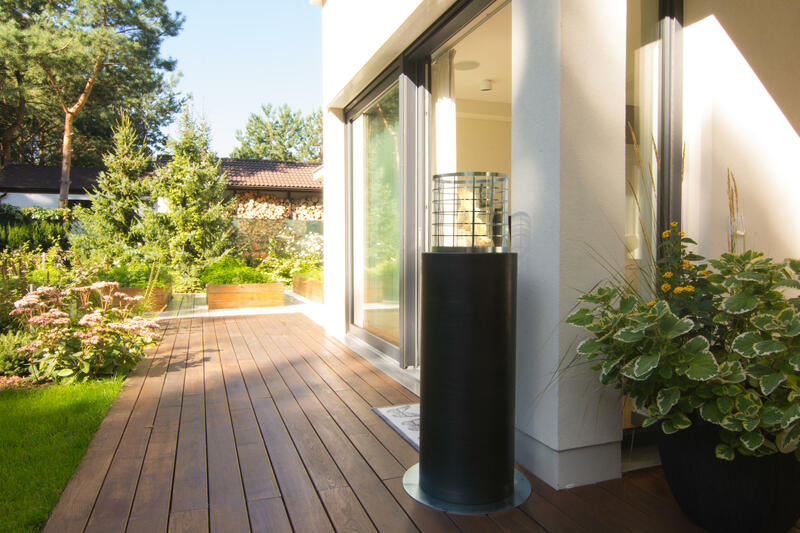 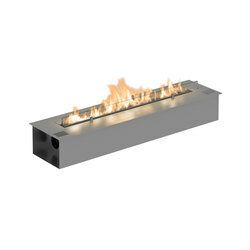 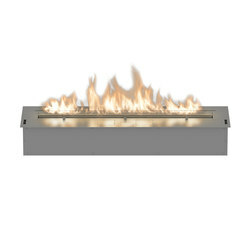 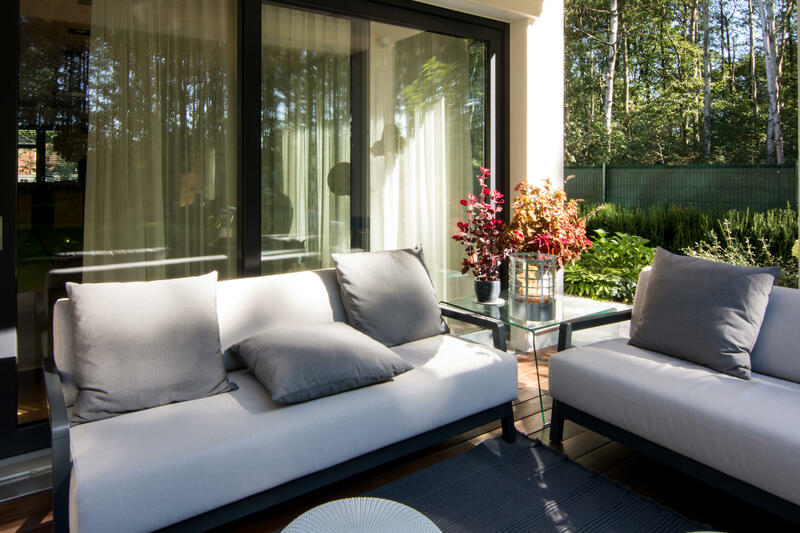 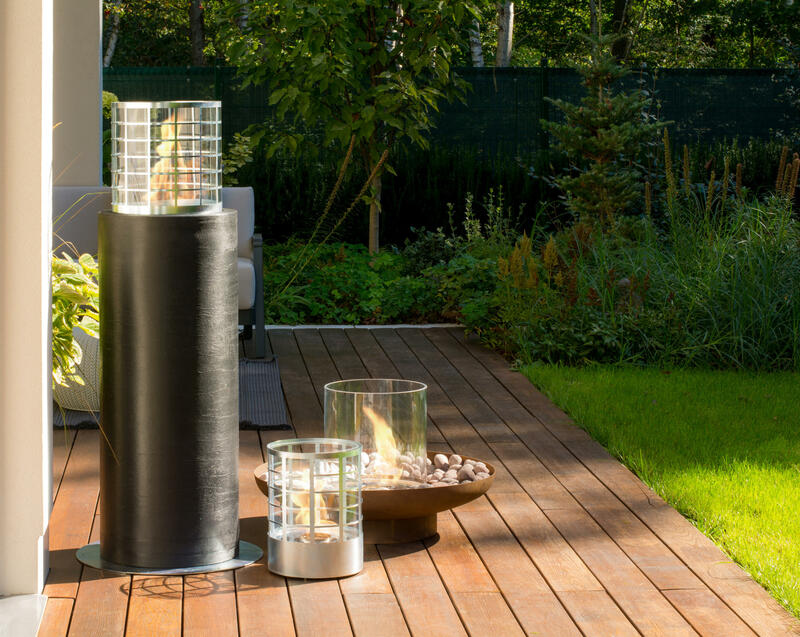 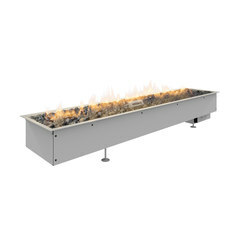 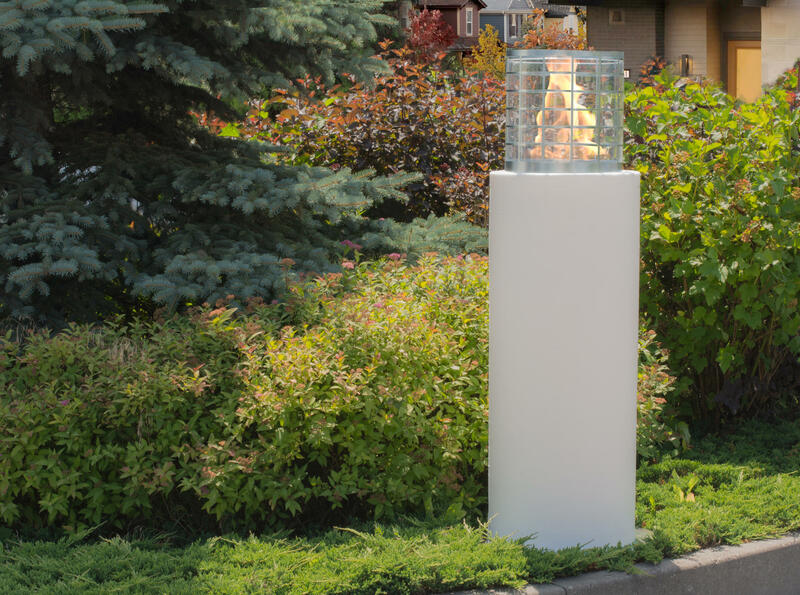 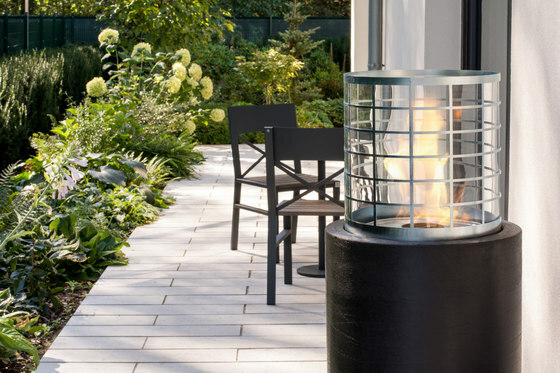 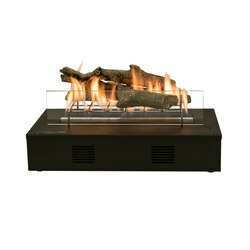 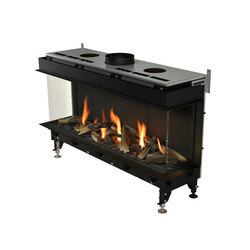 Available in two colour options, white and black, this bio-fireplace brings the cosiness and elegance of real fire to outdoor as well as indoor designs. 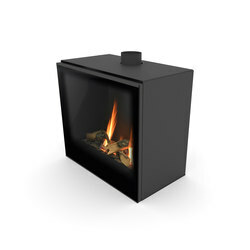 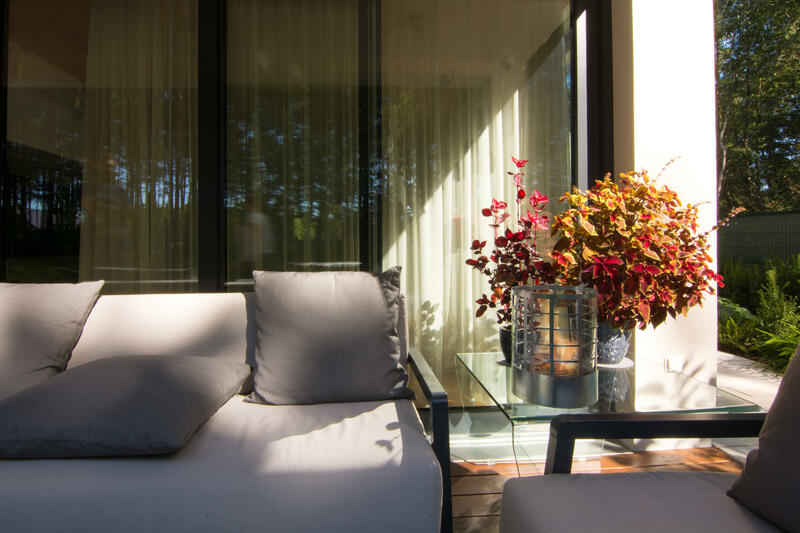 Planika’s bio fireplaces are TUV certified, which confirms that they comply with the highest standards of safety.